Dhanuraj (Raj) Shetty, joins NYSCF as a Senior Director, Strategic Alliances and Partnerships. 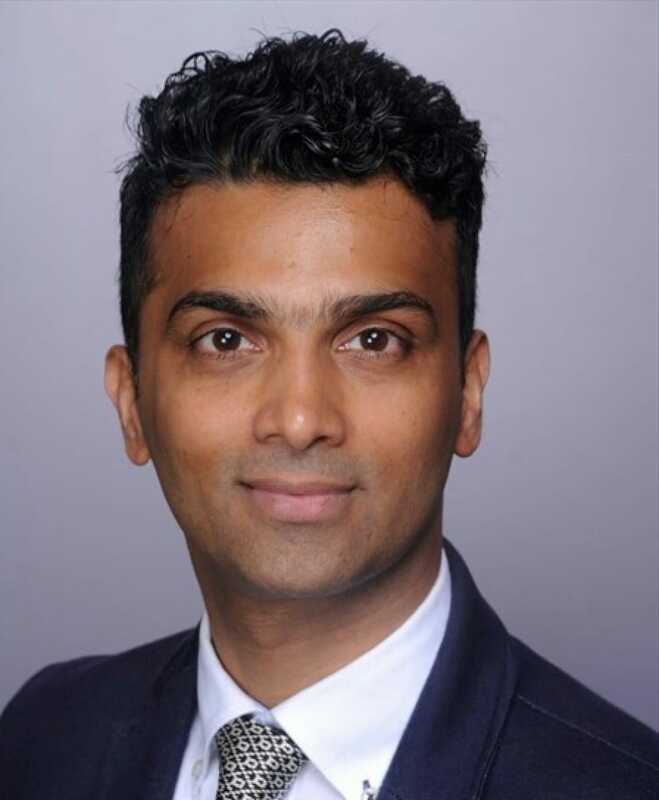 Prior to joining NYSCF, Raj was at JDRF International as an Associate Director in their Research Business Development and was responsible for industry partnerships and alliances. Prior to JDRF, Raj worked at Kinetic Concepts, Inc. (KCI), as a Technology Assessment Manager /Portfolio manager in the areas of Regenerative Medicine and Wound healing. Prior to KCI, Raj worked at Johnson & Johnson (JNJ) for ten years starting out as a research engineer and in the role of technical project leader in the field of Regenerative Medicine focusing on cartilage repair, bladder regeneration and for setting up the Tissue Engineering Scaffold strategy. Raj holds a MSc in Plastics Engineering and has seven issued US patents and thirteen pending patent applications and is a co-author on four technical publications. In his spare time Raj likes to spend time reading and playing volleyball and squash.